CNC: Little Explorers - Creeks and Rivers! Description: We'll look at how creeks and rivers are made, why they are important to people, and the whole world around us. 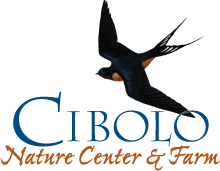 We will explore our own Cibolo Creek and cool off as we get our toes wet. For preschoolers and their caregivers.